I wish I could continue to ignore this, but I’m giving it one posting for the day of The Turkey and that is all. This movie starts today. Ouch. 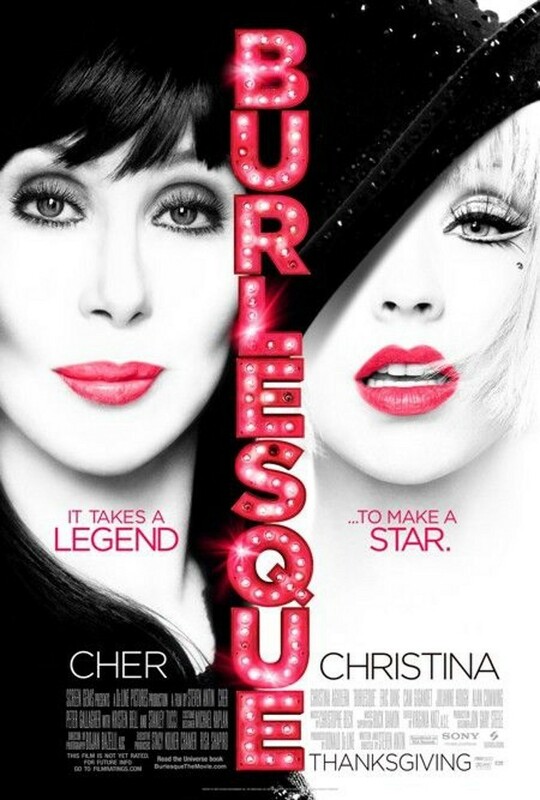 It’s about enough to give me second thoughts about “Ain’t No Other Man.” And um, where is Cher’s face? Probably best watched in the privacy of your own home. ~ by angrytruffle on 11/25/2010.